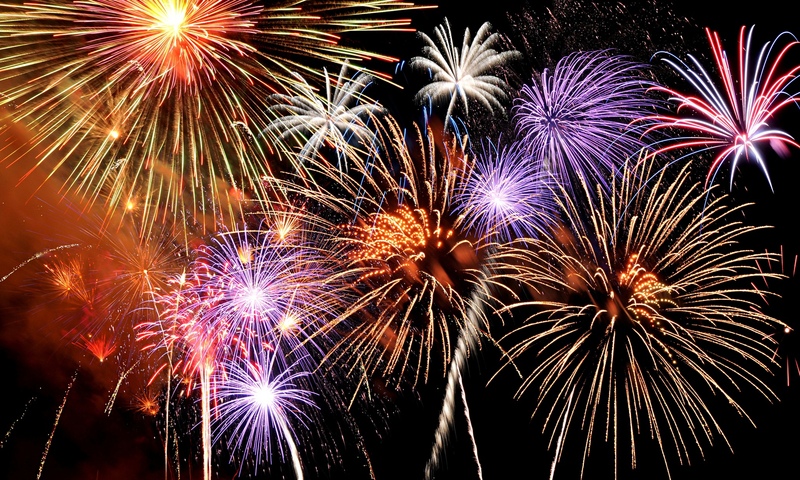 Thank you to all took part in Celebrate Bristol and Border Bash's Fourth of July celebration yesterday! Very special thank you to all of the sponsors who make this great event possible. We'll see you next year! 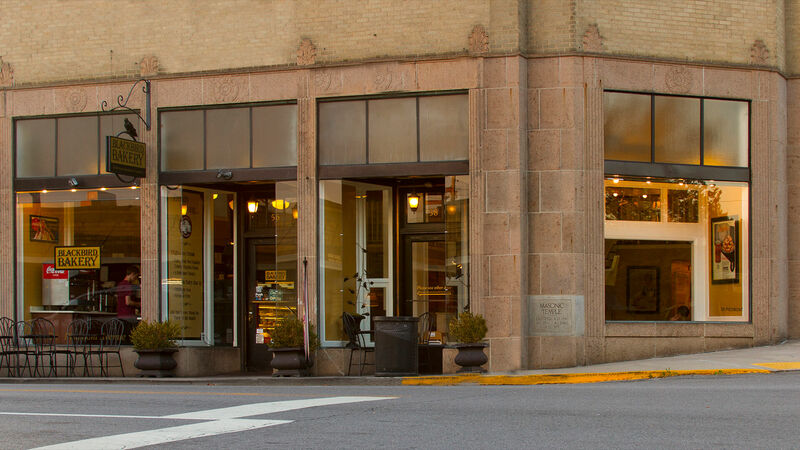 Join Blackbird Bakery for a reading and book signing with author Katie Richardson. As part of its continuing Summer Celebration, Bristol Public Library is bringing its Beginning Genealogy Class back to the Jones Creativity Center on Thursday, July 6 at 2:00 p.m.
Beginning Genealogy offers an introductory class to both online searching and book research to help amateur genealogists research and create their first family tree. Kristin will be teaching this free educational program and giving tips on how to navigate genealogy online, as well as the library's many printed resources. Space is limited, so pre-registration is strongly encouraged. Library computers will be available for patrons in the JCC, but participants may also bring their own laptops or electronic devices. 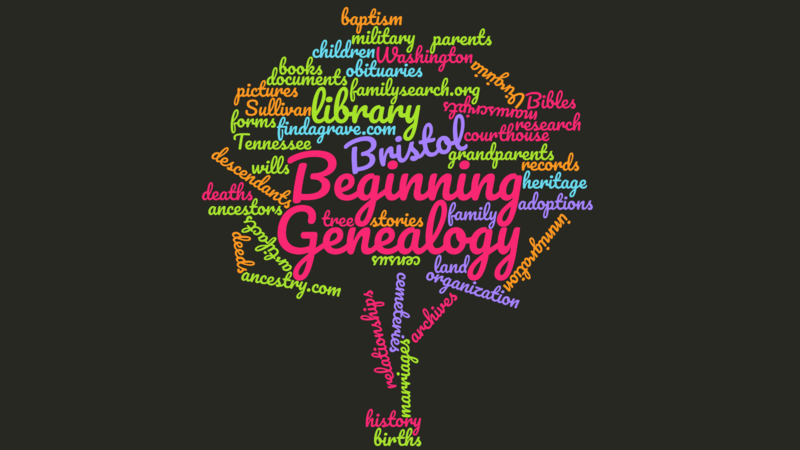 For more information on Beginning Genealogy and how to sign up, please contact BPL at 276-645-8781 or by email at reference@bristol-library.org. 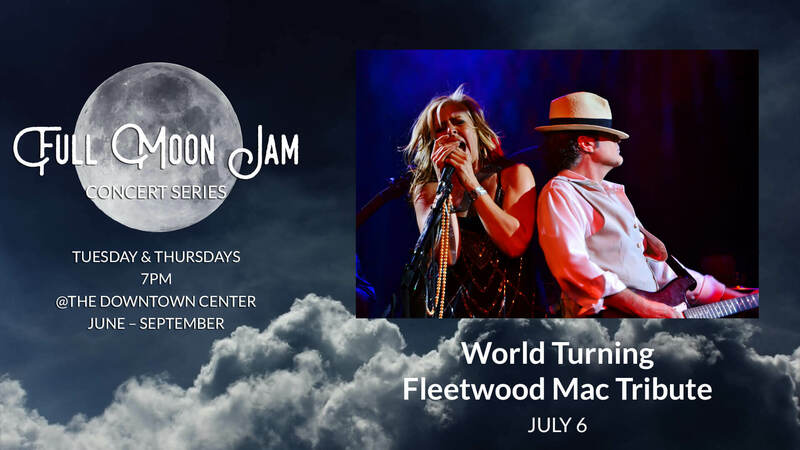 World Turning Band is a "LIVE" Fleetwood Mac Experience, focusing on live events specializing in the top 40 Fleetwood Mac songs. Join Blackbird Bakery and enjoy the music of guitarist Lukas Patrick. The Farmhouse Ghost is a band. 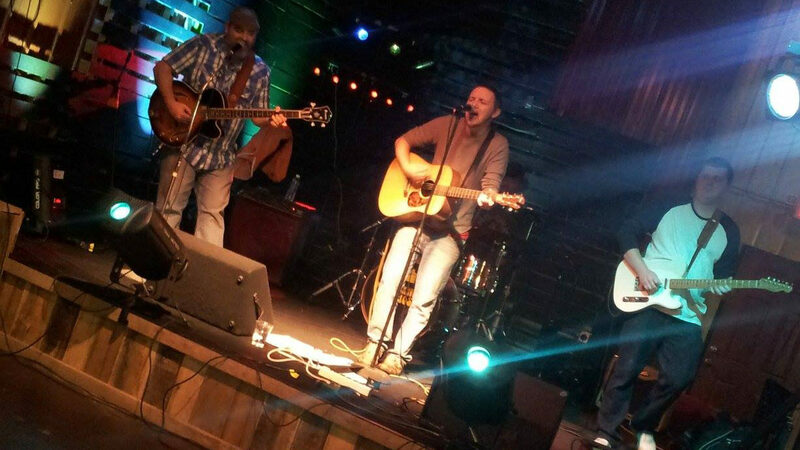 Singer/Songwriters, Drew Plowman on acoustic guitar and JB Forrester on bass, like to write songs about mamas, trees and whiskey. Drew looks an awful lot like Justin Bieber, it's kind of sad. J.B. is Papabear, and he likes his porridge hot. Cepheus is from another universe, and he plays the drums. He met Drew and JB at Ike's Wednesday night bluegrass jam. Kris has a guitar pedal that plays radio waves. He used to be Drew's boss at a call center in Virginia. They play a variety of covers that should please any listener, fused between well-crafted originals that will make you laugh, dance and cry....well maybe not cry, but check 'em out. You won't be disappointed. 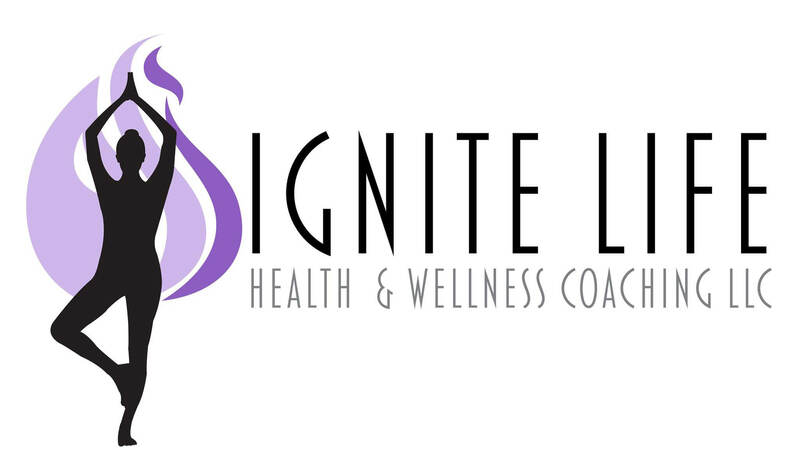 Carrie Alexander of Ignite Life Health & Wellness Coaching, will present "How to Kick the Sugar Habit," an hour long chat, on Saturday, July 8 at 1:30 pm at Wellness Yoga of Bristol. A way to finally kick the sugar habit for good! Contact Carrie at needahealthcoach@gmail.com for more information. You can also check out her website at www.ignitelifehealthcoach.com. Carrie Alexander is a yoga teacher and certified health coach and helps people who are stressed out emotionally and physically take control of their life through deliberate food and life choices. She has a specific system that includes support and accountability that is tailored for each client. This month's featured artist is photographer Deborah Morgan. 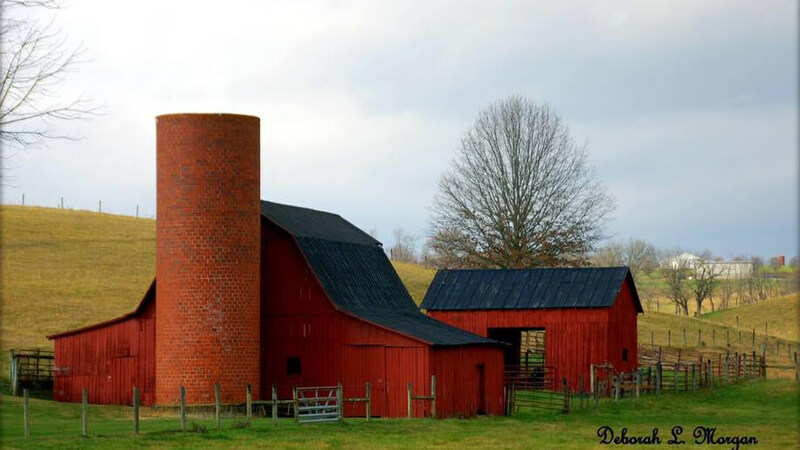 Enjoy one of the most beloved families of bluegrass in our area! 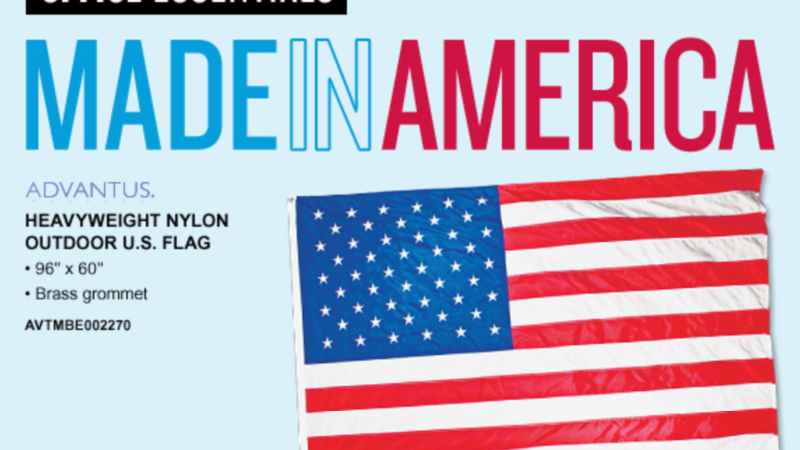 It's never too early to start shopping for those special people on your holiday gift list! But not only can you buy a handmade gift in our shop, you can make a handmade gift, too! Discover how to turn colorful paper strips into beautiful works of art and keepsakes with this beginner quilling class!As part of the Christmas in July event at A Work of Art Gallery & Gifts, artist Patrice Wells is offering a class in paper quilling. Participants will create their own snowflake by curling and folding narrow pieces of paper. 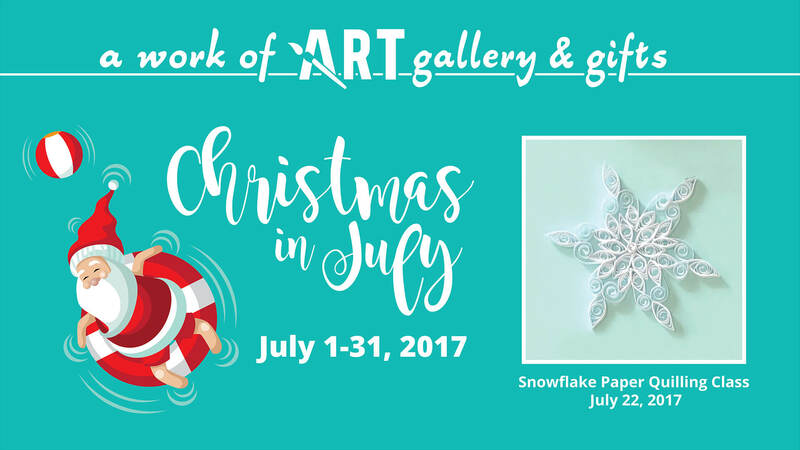 The snowflake can then be used as an ornament, decor, or as an accent on Christmas wrapping or a greeting card.All supplies are included in the cost of the class. Ages 10+. To find out more information, contact the gallery via Facebook or emailinfo@aworkofartgallery.com. Register by July 16, 2017 by contacting the gallery at423-797-0089. BCMM 90th Anniversary Promotion: Visit the museum for just 90 cents! 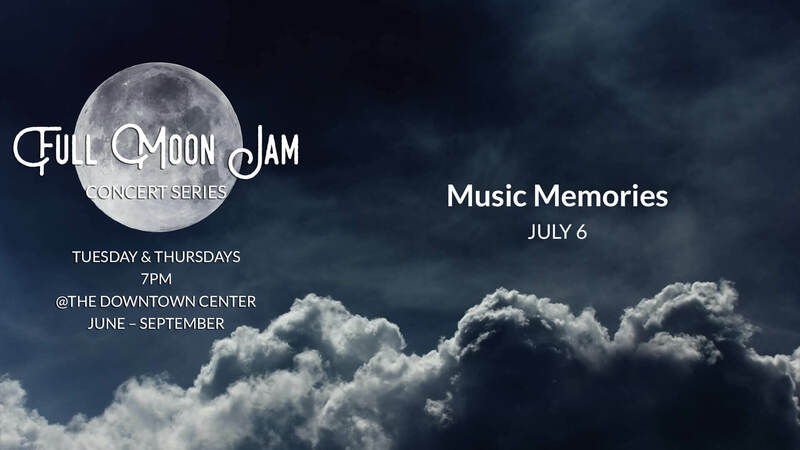 In honor of the 90th anniversary, patrons can visit the Birthplace of Country Music Museum to explore the history and music of the 1927 Bristol Sessions and experience the amazing impact of those recordings with a special admission price of only 90 cents from July 25 to July 30, 2017.